Welcome to VetsList! Our main goal with this program is to help Veterans find jobs and advance their careers. VetsList is owned and operated by the Lone Star Veterans Association, a non-for-profit, grass roots organization that is dedicated to helping veterans and their families. MILITARYCONNECTION.COM Government jobs, up-to-date information on military schools, federal jobs, as well as military loans and detailed information on military pay charts. Our online directories of resources and information feature vital information on military education and benefits including the GI Bill, employment opportunities, the latest military job postings, pay charts and salary calculators. Don't wait any longer, search through our directory for government, federal and civilian employment opportunities today! Welcome to MilitaryVetJobs.com, an essential stepping stone for your career. MilitaryVetJobs.com acknowledges diversity as an asset in the workplace and works to connect job seekers and employers with our easy-to-use tools, providing one of the most efficient mediums for job search in an increasingly competitive job market. Welcome to Make The Connection: Connecting Veterans and their friends and family members with information, resources, and solutions to issues affecting their health, well-being, and everyday lives. Hear inspiring stories of strength. Learn what has worked for other Veterans. 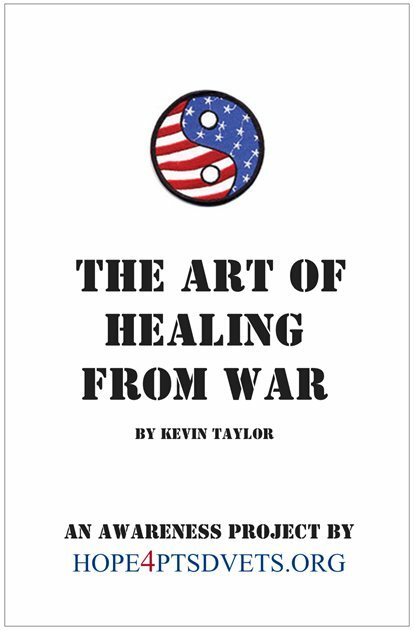 Discover positive steps you can take—all in the words of Veterans just like you. The Military Veteran Peer Network is a networking site for organizations and people serving Texas veterans and their families. Here, they can stay connected, share knowledge, post events and develop best practices to help support veterans as they make the transition to life after service.